Come get your sweat on with us at American Family Fitness. Enjoy our sauna, steam room, tanning beds, and hot tub for some much needed relaxation and stress relief. Home Page Join the family. At American Family Fitness in Midlothian, we believe that the body needs pampering just as much as it needs exercise. Our secure locker rooms include private showers, private changing areas, and a family changing room. 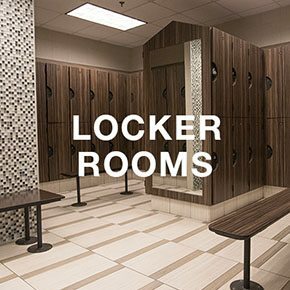 Each locker room also offers a steam room and dry sauna, and tanning services are available too. Get ready to be relaxed, refreshed, and ready to go on about life as a whole new you. Do you have a lot of tension in your body at the end of the day? 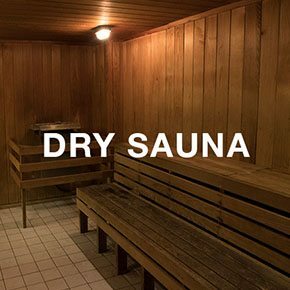 The best way to relax is to visit the amazing dry sauna at our gym in Midlothian. The 120 degree heat and 0% humidity helps your body increase circulation, decrease blood pressure, and improve your skin. Does your busy schedule cause increased stress in your life? 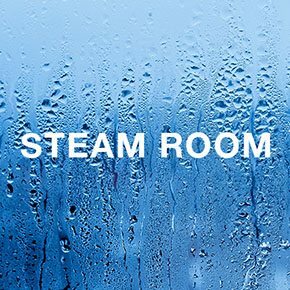 Visit the deluxe steam rooms at our gym in Midlothian to relax. Allow your sinuses to improve, your skin to moisten, and your circulation to increase in the 105 degree heat and 100% humidity. Our Midlothian gym values the safety of our members and their belongings. American Family Fitness offers secure, day-use lockers that are included with membership. Pick a locker, secure it with a lock you provide yourself, and go enjoy your workout! © 2018 Copyright American Family Fitness Midlothian Gym. All rights reserved.